Employees that feel valued also tend to stay with the same company for a long time. Organizations can help show their team members just how much they appreciate their work and how invested they are in them in numerous ways beyond just direct compensation. One of the best ways to accomplish that is through implementing a Total Reward Program. The best programs are simple, easy to understand, and to the point. However, be sure to include a couple of key items to make sure your program excels and motivates your best employees to remain with your company. This includes the base salary, overtime hours, and any other bonuses, commissions, or incentives you are supplying to your employees. These are the basics of what needs to be included in your plan. Be clear about what your company offers for holidays, vacation, sick leave, bereavement, and personal time. Encouraging your employees to spend time with family or take care of pressing issues is important to keeping them on board and loyal to your business. Account for both the employee contribution and your costs as an employer, because it is important to demonstrate and communicate just how much your organization has invested in these areas. Employees shouldn't have to shoulder the entire burden of these expenses. Include all insurances you offer, whether dental, vision, healthcare, or any other specific insurance..
Financial security is a big factor for the employees you have working under you. They want to feel like they are safe in their job, and thus, their lives. Be sure to include security, Medicare, unemployment insurance, workers' compensation, and retirement plans into this area. This is can be a big area where your company can stand out and better compete for talent by offering a few things out of the ordinary. This area is limited only by your imagination, so get creative and think of some unique things you can offer to your employees that goes above and beyond basic wages. This could be company events, office perks, initiatives that promote employee wellness (like discounted gym memberships), to even student loan assistance and ”Paw-ternity” (for owners of new pets). 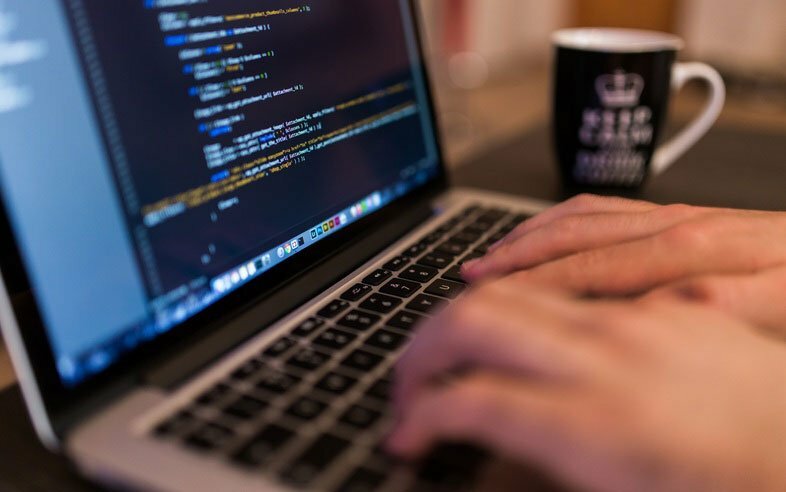 By including some, or all, of these things into your Total Rewards Program, you'll be sure to stand out amongst other employers. 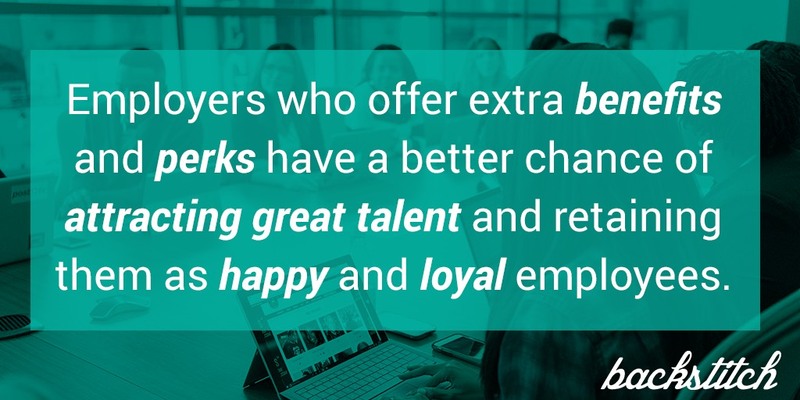 Employers who offer extra benefits and perks to their team have a better chance of attracting great talent, and more importantly, retaining them as happy and loyal employees.